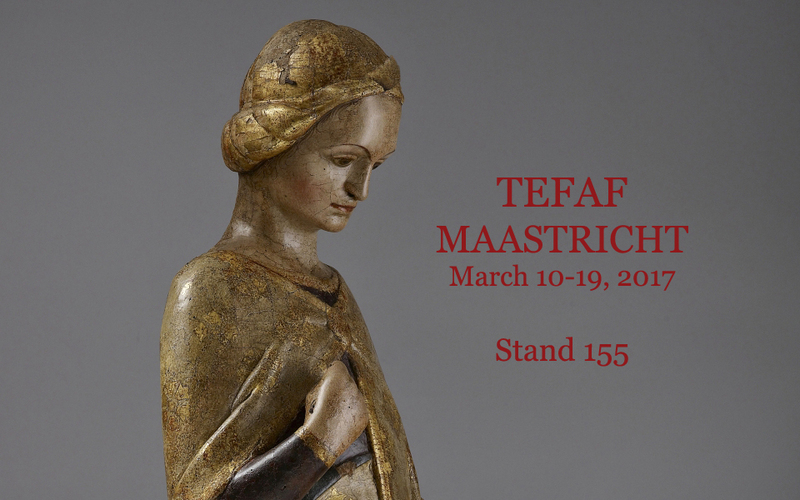 Home » Events » TEFAF Maastricht is coming ! 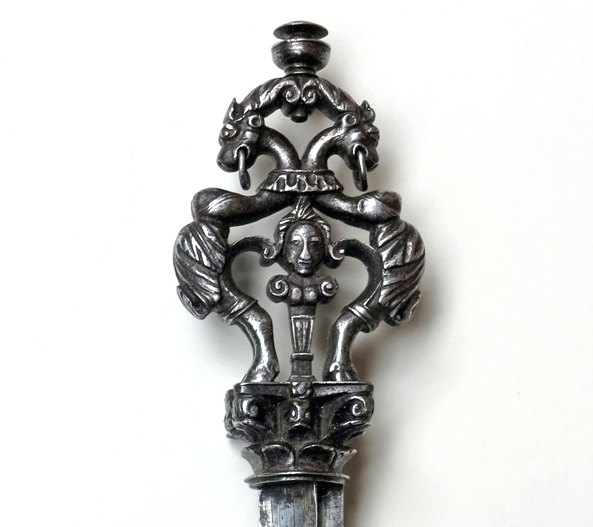 TEFAF Maastricht is coming ! TEFAF Maastricht (March 10-19, 2017) will celebrate this year its 30th anniversary with a big party honouring its long career and commitment to beauty, art, expertise and professionalism. Many things have changed, and after 30 years of honourable work TEFAF has gained the reputation of the world’s leading Art Fair, setting the standard for excellence in the art market, championing the finest art works from across the ages, bringing together a network of international dealers who inspire art lovers from around the world since the early edition. This year TEFAF Maastricht will also host some important works from Galleria Borghese in Rome, the extraordinary Villa that embodies the history and development of Italian collecting between the 17th and 19th centuries. Treasures to be exhibited in the ‘Galleria Borghese – An Italian Legacy’ show include a selection of highly significant Italian paintings and sculptures from the 15th to the 17th century among which: a large canvas by the Neapolitan painter Battistello Caracciolo (c. 1578-1635), a selection of paintings by Pietro da Cortona (c. 1596-1669), the very early work by Gian Lorenzo Bernini (1598-1680), the Capra Amaltea carved from white marble and Il Sonno by Alessandro Algardi (1598-1654). The Cesati Gallery will attend again TEFAF Maastricht for the 19th consecutive time and with the new layout of the fair, with three different entrances, the stand will have an important location as it will be facing directly to the right entrance of the fair. The space will be animated by a good number of excellent sculptures and works of art such as: an extraordinary polychromed and gilded wood sculpture of an Archangel mid 14th century, recently re-attributed to the workshop of a sculptor known as the Maestro dei Magi di Fabriano; a rare medieval Capital, of Byzantine origin, carved in marble and representing two Sphinxes grabbing with their claws two zoomorphic heads, certainly inspired by the figurative examples of the famous Maestro della Cattedra di Sant’Elia active in Bari; a wonderful pair of German wrought iron Doorknockers from late 16th century, decorated with animals and vegetal motifs, bearing on both joints the coats-of-arms of two noble families; an elegant bronze female figure recognizable as the Allegory of Peace, attributed to the famous Venetian sculptor Girolamo Campagna (1549-1621). We look forward to see you in Maastricht! TEFAF Maastricht – stand n° 155.